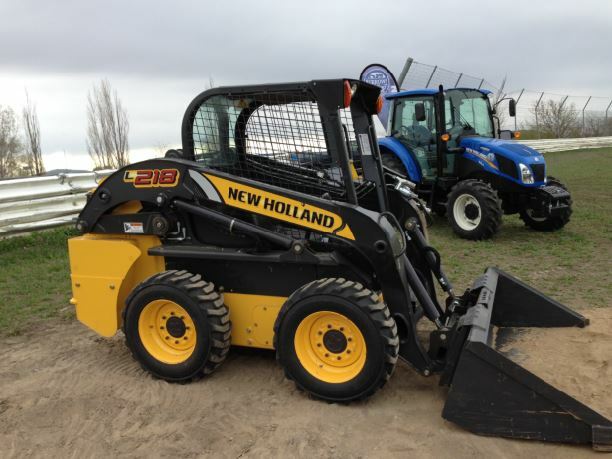 2015 was a banner year for construction - construction companies are busier than ever, and so are the machines they depend on. 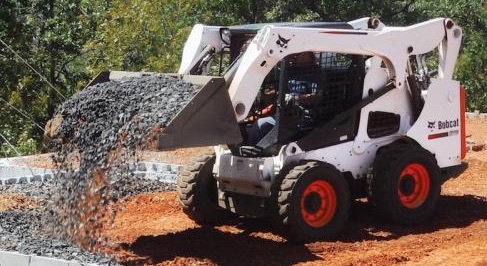 Owners and managers who are looking to keep their machines rolling and productive should look to Galaxy tires if they haven't already. 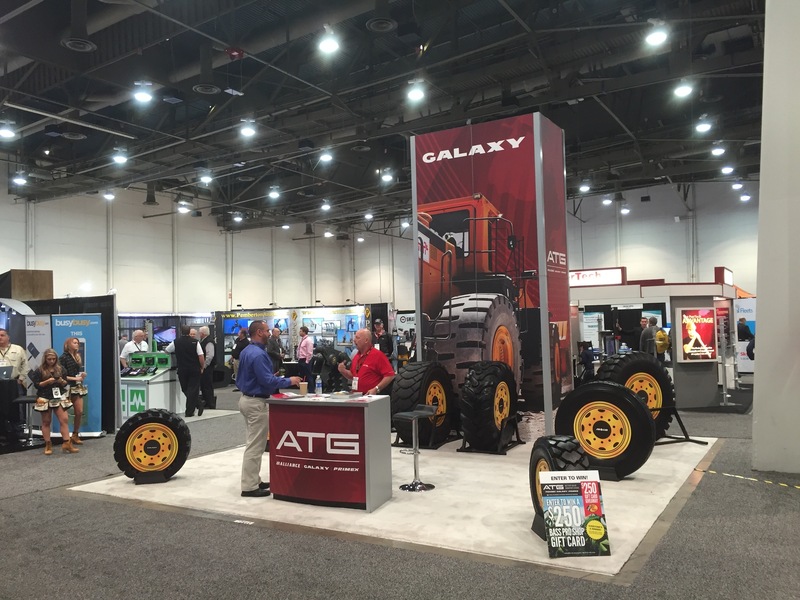 Galaxy builds some of the most dependable construction and industrial tires in the industry, with offerings that will increase your equipment's performance and efficiency while providing maximum durability and reducing your equipment's downtime. 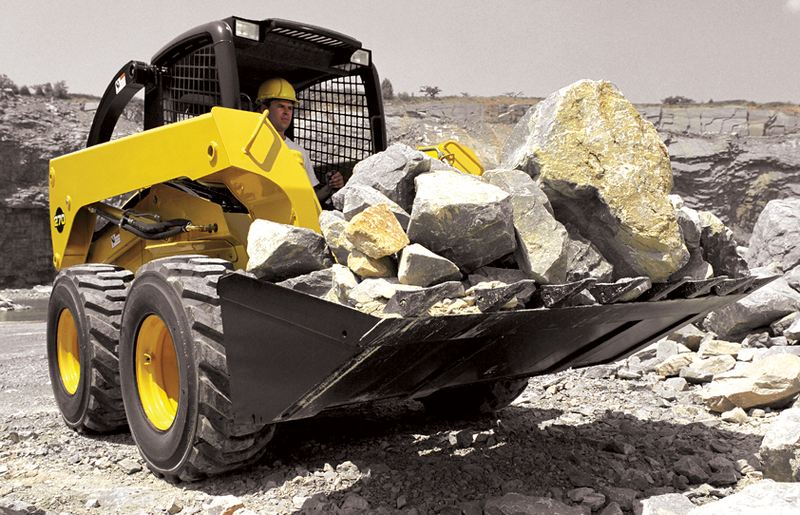 Below is a list of five great Galaxy tires, each one purposefully built to fill the needs of today's construction professional.